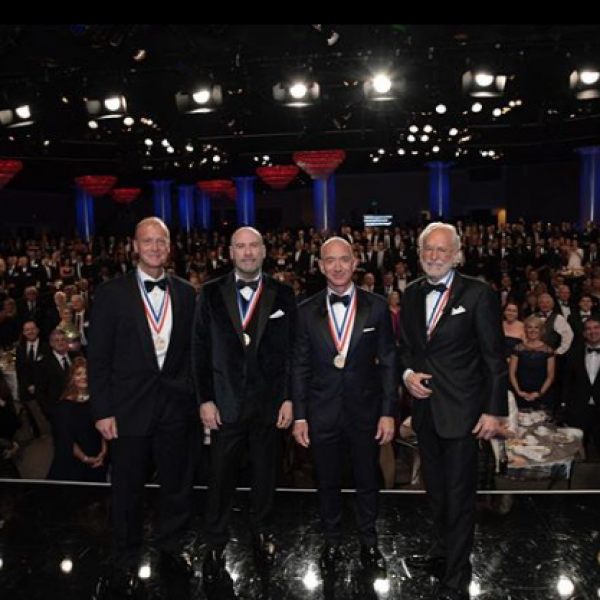 John hosted the 16th Annual Living Legends of Aviation Awards this past Friday! At the event, John presented Qantas Airlines and Amazon founder Jeff Bezos with awards! Read the great press here about the awards and John’s new look!